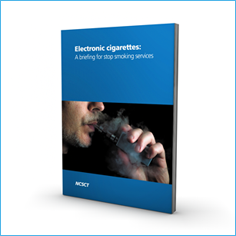 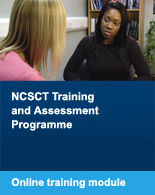 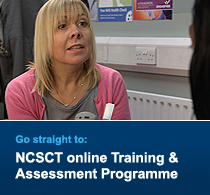 This updated edition of the NCSCT electronic cigarette briefing has been written to assist stop smoking services to support people who want to quit smoking with the aid of an e-cigarette. 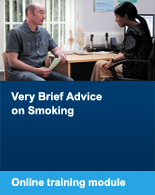 The briefing brings together all of the latest evidence on the use, effectiveness and safety of electronic cigarettes and gives guidance to stop smoking services on becoming an e-cigarette friendly service. 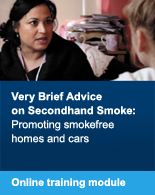 It includes practical recommendations, details on the Tobacco Products Directive and frequently asked questions with suggested answers.